Random animal pictures. Mostly birds, not so much because I like birds, but because they're convenient. 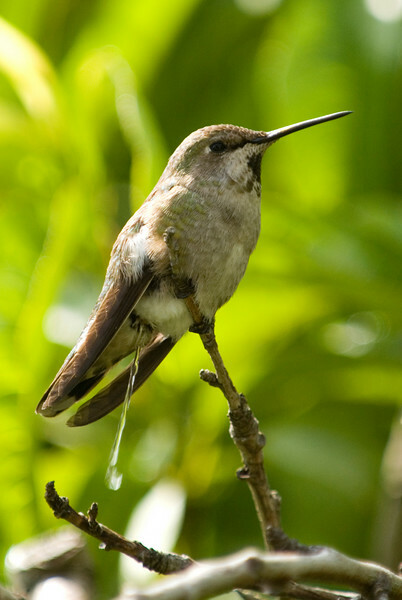 Hmm, now I know what he's doing with all that nectar.